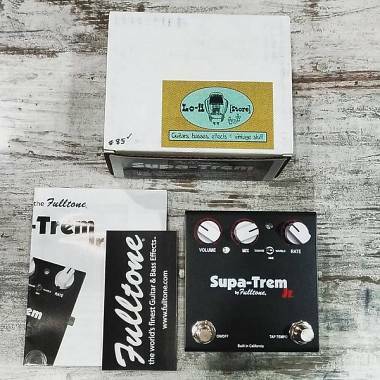 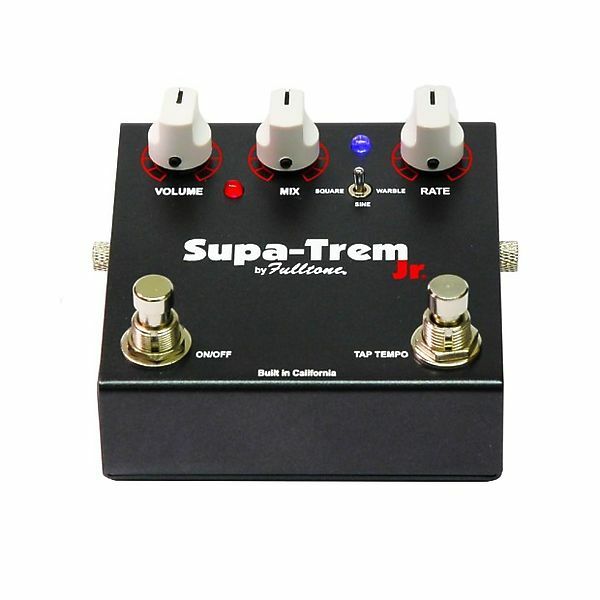 Fulltone Supa-Trem Jr Junior Tremolo - IN PRONTA CONSEGNA! La naturale evoluzione del mitico Supa-Trem1! 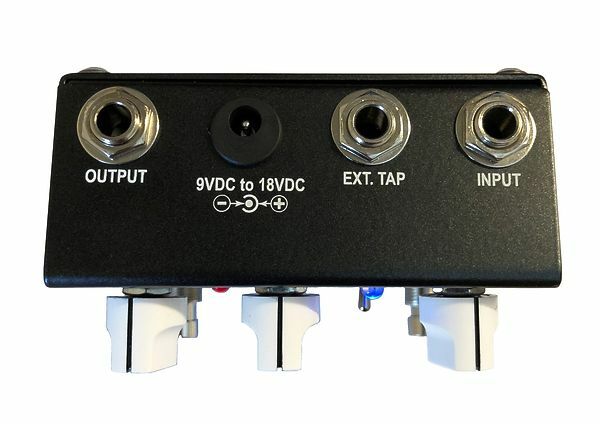 Digital Brain (oscillator only) with 100% analog signal path. 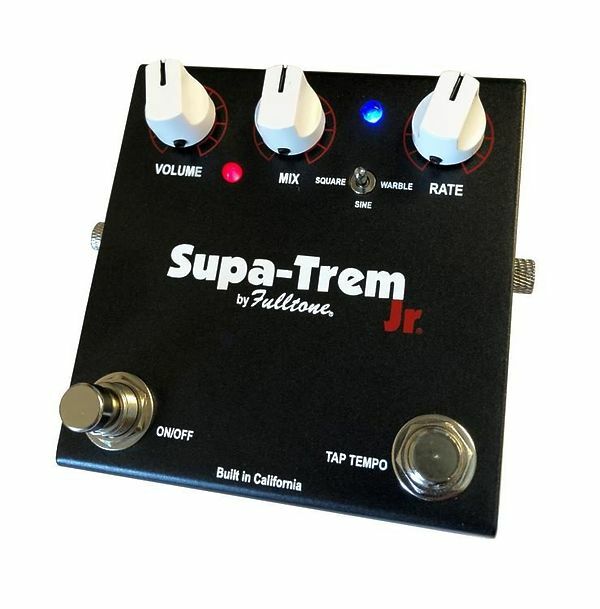 Unlike the ST-1, the Jr can do speeds so slow that a full cycle takes around 10 seconds, and fast speeds beyond 220bpm. 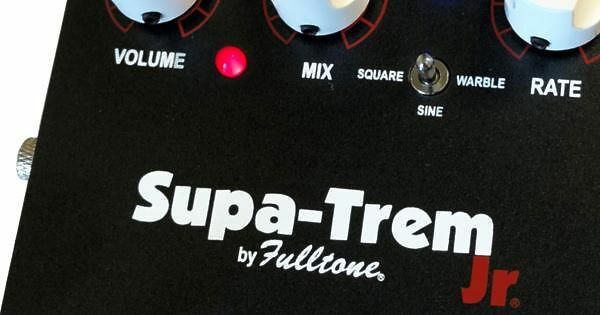 The heart of the ST-1 is still there, the warm Analog Devices JFET preamp.